Blog / Events / Italian Cultural Week: State Museums and more for free! Italian Cultural Week: State Museums and more for free! Across all of Italy, the “Settimana della Cultura” or “Week of Culture” will take place this year April 18-26. The 11th edition will once again promote art and culture by offering free admission to all Italian state-owned properties and to especially organized guided visits and exhibits to these cultural treasures. To see a list of the special events taking place during this Cultural Week, you can check out the list divided by region on the official website for the Ministry that oversees the management of Italy’s cultural heritage (unfortunately, the site is only in Italian but it is easy enough to see a list by city). The initiatives organized during this week are a perfect opportunity to spend a few hours in some of the most beautiful artistic settings Italy offers. The fact that they are free doesn’t hurt either, a nice detail in this period of economic difficulty. 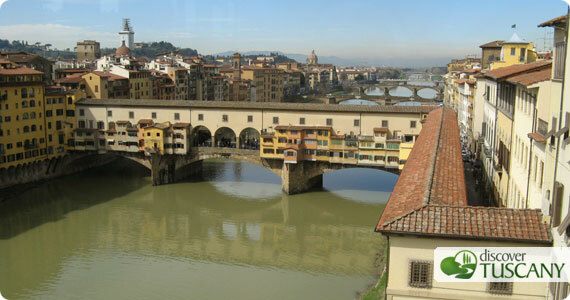 Anyone in Florence for that week can check out a map of state museums here. Among these, you’ll find the Galleria degli Uffizi, the Accademia, the Medici Chapels and the museums within the Palazzo Pitti.